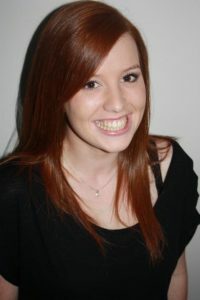 Claire holds a Diploma in Dance & Performance course from Dance Factory. Since her graduation she has been in high demand as a performer around Melbourne working in the corporate sphere as well as numerous TVC’s. Claire’s ability to to teach across a variety of ages and standards, and her gift for choreography has made her a valuable member of our teaching faculty. Some of Claire’s credits include: AFL season launch, tap gig at the Old Melbourne Gaol, Coles TVC, VISA TVC & Chemist Warehouse TVC.